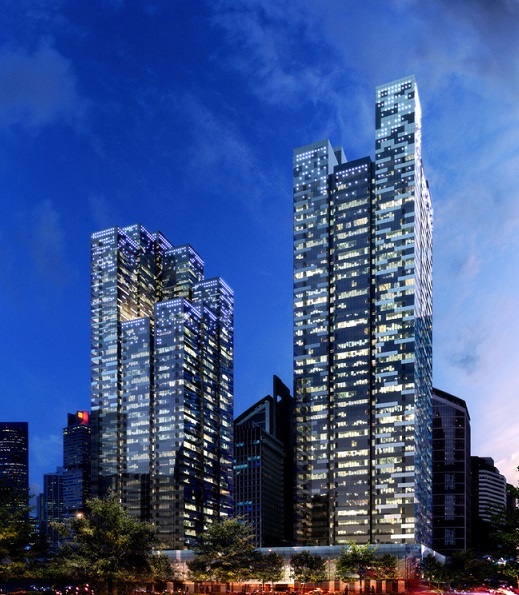 Leading Singapore real estate company, CapitaLand, has agreed to buy Asia Square Tower 2 (AST2) marking the largest office transaction in the entire Asia Pacific region this year. 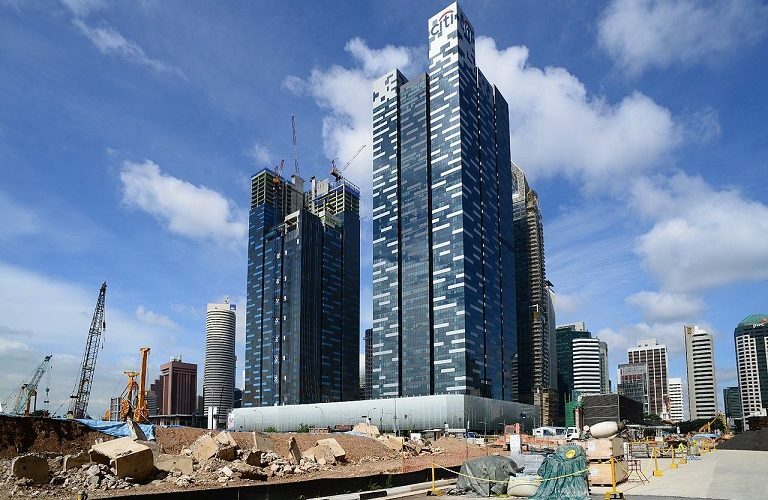 AST2 is part of a world-class commercial development in Singapore’s Marina Bay business and financial district, and CapitaLand’s is reportedly paying S$2.09 billion (RM6.5 billion) to secure ownership of the tower. Real estate consultancy Jones Lange LaSalle (JLL), which advised on the transaction on behalf of the seller BlackRock Asia Property Fund III, said the sale represents the largest office transaction in both Singapore and the Asia Pacific region in 2017. It is also the second largest office transaction globally this year. “The sale of AST2 continues the trend of buyers being attracted to mega deals in Asia. The sales process generated strong interest from major global investors and sends a clear message about the continued recovery of the Singapore office market,” said JLL’s head of Asia Pacific capital markets Stuart Crow. He said that with its sought-after location and first class amenities, Asia Square is one of the finest commercial real estate assets in Singapore and, more broadly, in Asia. “Buildings of this quality and prominence are hard to come by, but we expect to see increased interest in Grade A office assets in Singapore off the back of this deal,” Crow added. An artist’s impression of the completed towers. Head of capital markets in Singapore, Greg Hyland said the Singapore office market was really starting to gain pace and this deal will likely to spur further interest, both domestically and abroad. “Investors will be aware that we are at a point in the cycle where there is still the opportunity to get good value, but we expect prices to pick up in the coming quarters as supply starts to taper down between now and the end of 2019,” he said. In total, the 46-storey AST2 offers a net lettable area of 778,719 square feet. Asia Square Tower 1 was sold in June 2016 to the sovereign wealth fund Qatar Investment Authority for S$3.4 billion (RM10.6 billion). The entire Asia Square asset, which comprises Tower 1, Tower 2 and the Westin Singapore, achieved a combined sale price of S$5.8 billion (RM18.05 billion). JLL has been the leasing agent and property manager of Asia Square since it opened in 2011. Tenants of Tower 2 include major financial institutions such as Allianz, Mizuho, Mitsui, National Australia Bank and Westpac.